hi Chictopia friends! i’ve been a vintage wearing gal for the last 20 years. 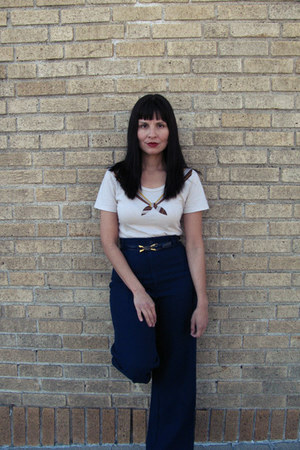 i run an Etsy boutique curated by my love of eclectic vintage garments from many era’s. i also am a Fashion Designer and am excited to finally launch my first mini collection coming fall 2012!